Faceted like a cut diamond, there’s no mistaking the Sesto Elemento for anything else on the road—even other Lamborghinis. Sesto elemento is Italian for “sixth element;” if you don’t have a periodic table nearby, that’s carbon, a not-so-subtle hint that the body is composed entirely of the woven stuff. 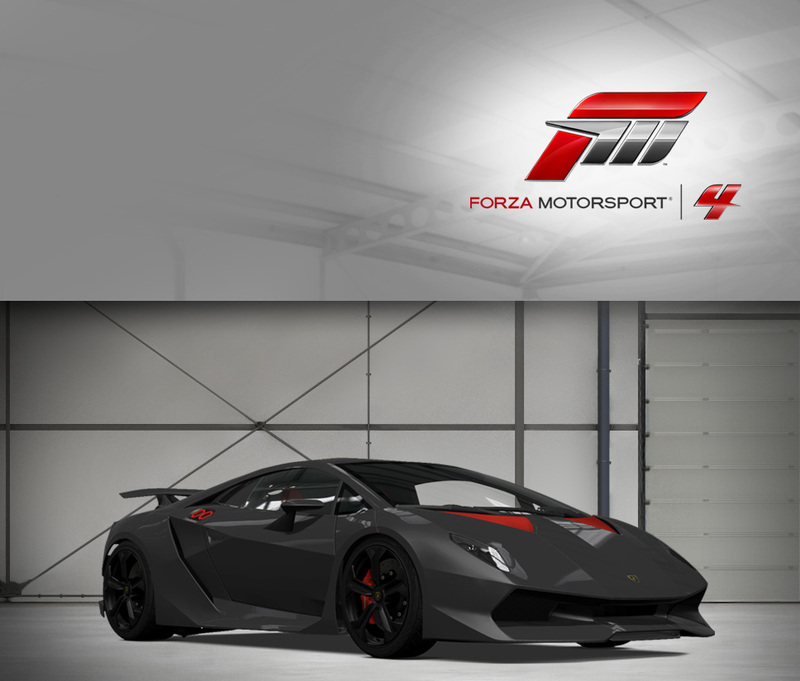 Regardless of what it’s made out of, the Sesto Elemento is primal and aggressive, studded with blinding red accents and show-stopping open rear bodywork from which the taillights and transaxle dangle precariously. Under the six red hexagons serving as outlets for engine heat resides the same 5.2-liter V10 found normally in the Gallardo, but considering that the Sesto Elemento is more than half a ton lighter than the Gallardo, performance is in another dimension entirely. Lamborghini claims the carbon-covered monster will teleport to 60 mph in less than 2.5 seconds, and that seems reasonable, if you can consider such wild acceleration reasonable at all. For truly elemental performance, look no further than this ultimate Lamborghini. 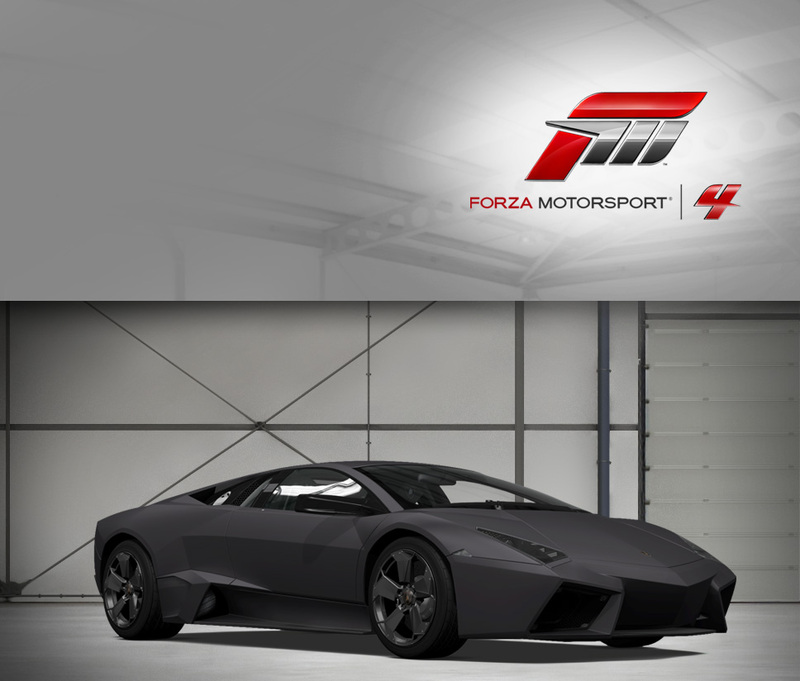 From the jet exhaust-aping hindquarters to the “all-glass” aircraft-style LCD cockpit instrumentation, and from all the knife-edged creasing on the bodywork to the massive center-exit exhaust, you might think the Lamborghini Reventón is trying to mimic a stealth fighter. You’d be correct--the direct inspiration for this exclusive Murciélago variant was the F-22A Raptor, an advanced jet with stealth capabilities. But the Reventón is far more exlusive -- eight times as many F-22As exist than Reventóns; only 20 would be delivered to Lamborghini’s most prized customers. Constructed almost exclusively in the woven carbon stuff, and sporting a blueprinted version of the Murciélago’s massive 6.5-liter V12, its 211 mph top speed is as close to flying a jet as you can come without leaving the ground. 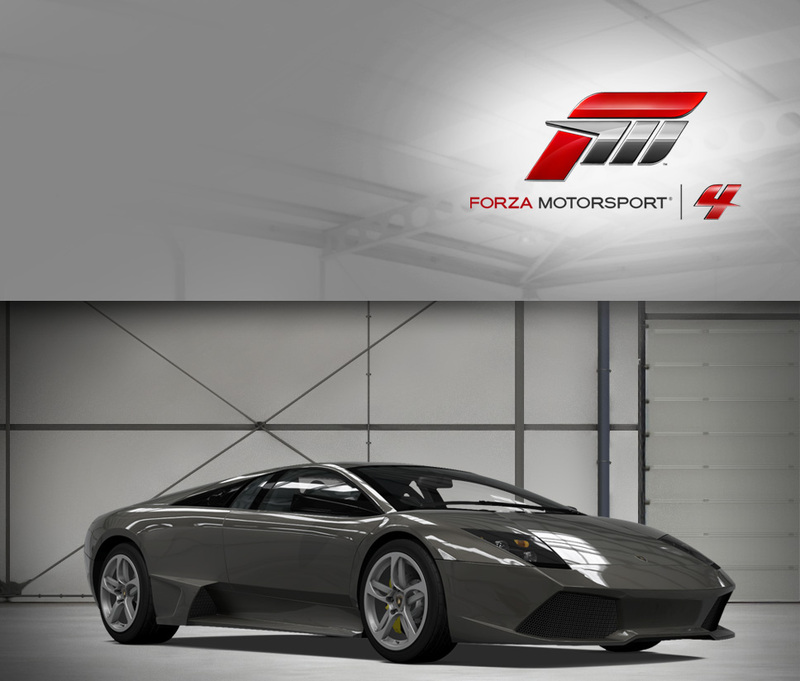 Ferruccio Lamborghini had a serious love for the sport of bullfighting, and it’s a well-known fact that many of the vehicles that his company has produced are named after famous bulls. The Murciélago (which, coincidentally, also means “bat” in Spanish) is no exception, being named after a bull that was so brave in the ring that its life was spared so that he could produce offspring through which his fighting spirit could continue. That’s not unlike the Murciélago itself, introduced in 2002 as the top dog (or, rather, bull) in the Lamborghini stable, replacing the Diablo. Relatively unchanged through 2005, it went on to produce several special variants and limited edition cars. However, this 2005 model is the last year of the original specification, which is as fresh today as it was when new. Powered by the revered Lamborghini V12 that’s good for 575 horsepower, paired to an AWD system for maximum traction, the big Murciélago is a card-carrying member of the very exclusive 200 mph club. At high speeds, two active air scoops pop up from the C-pillars to ensure proper airflow into the engine, but at even higher speeds they automatically retract for cleaner airflow over the car. Whether it’s the performance or the handsomely sinister exterior (penned by Luc Donckerwolke, who also designed the Diablo VT and Gallardo), the Murciélago is worthy of its storied name. Lamborghini is never content to leave good enough alone, and just a couple years after the Murciélago was introduced an improved LP640 version hit the streets with more horsepower and a host of other improvements. Of course, the structure of the car is largely the same, a cocktail of composites, high-tensile steel, and aluminum—and so is the drivetrain, a V12 paired with Lamborghini’s excellent AWD system. The chassis is clothed in a mostly carbon fiber body, with a revised front bumper to distinguish it from the previous version. The real story is the extra power provided by a bored and stroked version of the previous engine, now churning out 632 horsepower, shaving a half-second off of the run to 60 mph—impressive when you consider that there were only eight of those half-seconds to begin with. Handling improvements weren’t ignored either, as the new springs and dampers have been enhanced with additional “anti-squat” geometry to quell unfavorable movement under braking and acceleration. 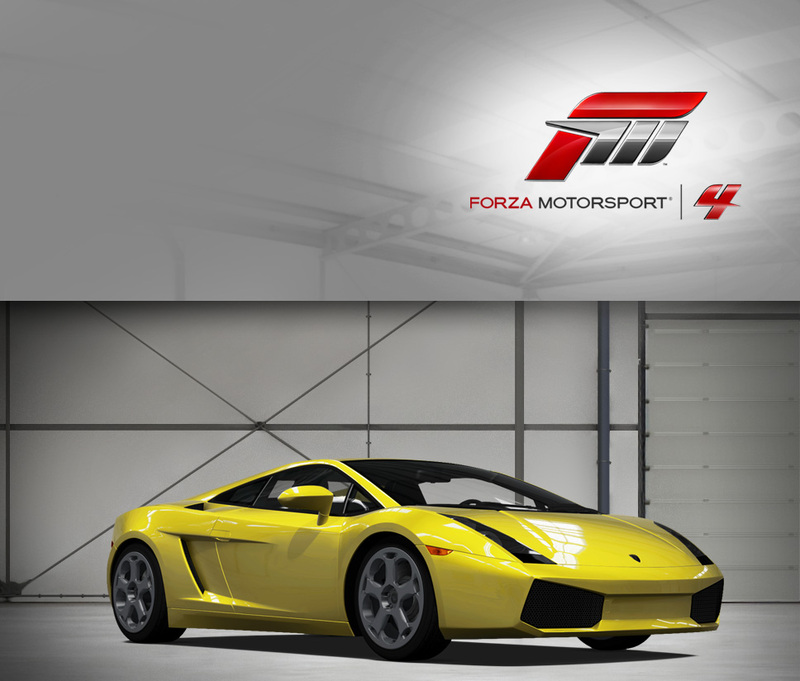 Drive the LP640 and you’ll be glad Lamborghini likes to fix what isn’t broken. The V10 is an unusual configuration that’s not inherently balanced, so most automakers vote to skip it and either go with a larger V8 or a V12. Lamborghini has never been a company to back away from a challenge, and when the “baby” Lamborghini Gallardo was introduced to provide a less-expensive stablemate to the Murciélago, a plain-jane V8 wasn’t going to cut it. The result is a 5-liter V10 with a special crankshaft design that provides smooth-running, and more importantly for any proper Lamborghini, gobs of power. Since the Volkswagen Group now owns Lamborghini, the parent company paired the Sant’Agata automaker up with their Audi division, specialists in aluminum chassis construction. The underlying, lightweight aluminum framework houses the V10 amidships, and is roughly the same unit that underpins the related Audi R8. Ignore the Gallardo’s pedigree for a second and get behind the wheel, and you’ll find that Lamborghini’s excellent all-wheel drive system, suspension, and serious torque all work wonderfully together for a package that, unlike some older Lamborghinis, is exhilarating but not frightening to drive quickly. Plus there’s no mistaking it for much else, as the thrumming baritone exhaust note is quite distinct thanks to that unusual engine. Driven by the tandem of Nicky Pastorelli and Dominik Schwager, the 2011 Lamborghini #08 West Yokohama Gallardo LP560-4 entered the 2011 American Le Mans Series in the GT class. The car scored points during the Long Beach Grand Prix and its sleek Lamborghini styling and matte black finish made it one of the more visually striking cars from the 2011 ALMS campaign. It also has some serious guts underneath that fine exterior—a 5.2 liter V10 engine producing 560 hp and a maximum speed of just over 180 mph. While Walter de’Silva is responsible for the lines of the gorgeous Miura Concept, it wouldn’t exist without Marcello Gandini’s original design that inspired it. The incredible modern-ness of the Concept, and its faithfulness to the spirit of the original 1960s Miura LP400, demonstrates that the famed shape was considerably ahead of its time. Not a copy or a recreation, it’s instead a reinterpretation that captures the essence of Gandini’s design while taking it forward at the same time. Take the brushed aluminum louvers and lower side intakes, or the huge wheels that resemble the original mag-style units. Or take a close look at the highly-detailed headlights, which lack the “eyelashes” of the original, but whose reflector elements invoke them subtly. Perhaps the biggest difference is the longitudinally-placed V12 taken from the Murciélago, and that car’s advanced all-wheel drive system, which give the Concept a level of performance that the original could not dream of. The overall result is both gorgeous and fast, just like the Bernese Alps track, which is a perfect place to explore the upper limits of this rolling work of art. The limited edition Diablo GT not exclusive or extreme enough for you? The most famous Italian supercar manufacturer not to have a significant racing heritage decided that the GT needed a race-only analogue, and so the even more limited production GTR was created. Constructed to race in Lamborghini’s Diablo Supertrophy one-make series, the GTR starts with a standard 6-liter GT car, and the modification list then becomes rather extensive. The highlights mainly center around chassis, suspension, and ancillary system improvements (like better cooling and braking systems), but the engine does get a revised exhaust system that boosts output to 590 horsepower. While doing without the AWD system found on the VT and other models, the GTR stays glued to the pavement thanks to a huge rear wing to provide downforce at high speeds. To save weight, the body is primarily carbon fiber and the wheels are made of a lightweight magnesium alloy. Despite the intimidating nature of the GTR, it’s actually a sweetheart on the track, easy to control at the limit and very, very fast. 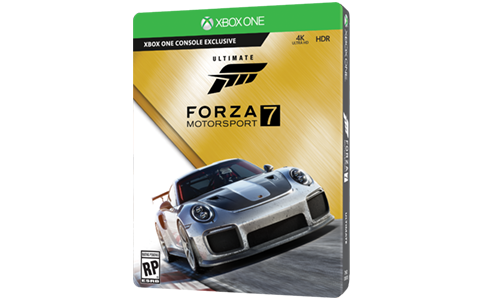 Don’t expect to see one at your local track day, however, as only 40 were built, making this a standout among the long list of amazing but rare cars found in Forza 4. 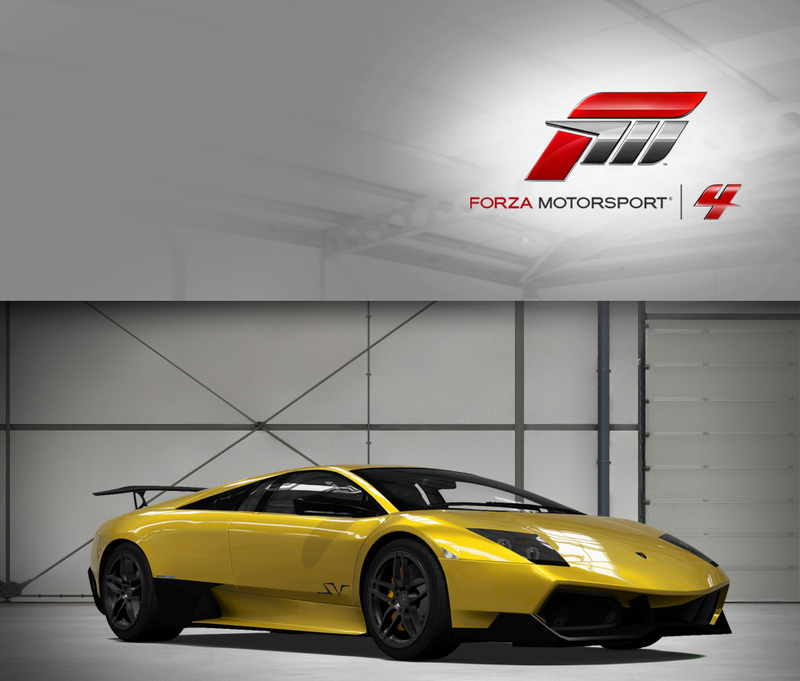 The newest Bull in the Lamborghini stable has arrived: fans can take it for a spin in “Forza Motorsport 4”and experience what it’s like to whip past rivals at 200 miles per hour.